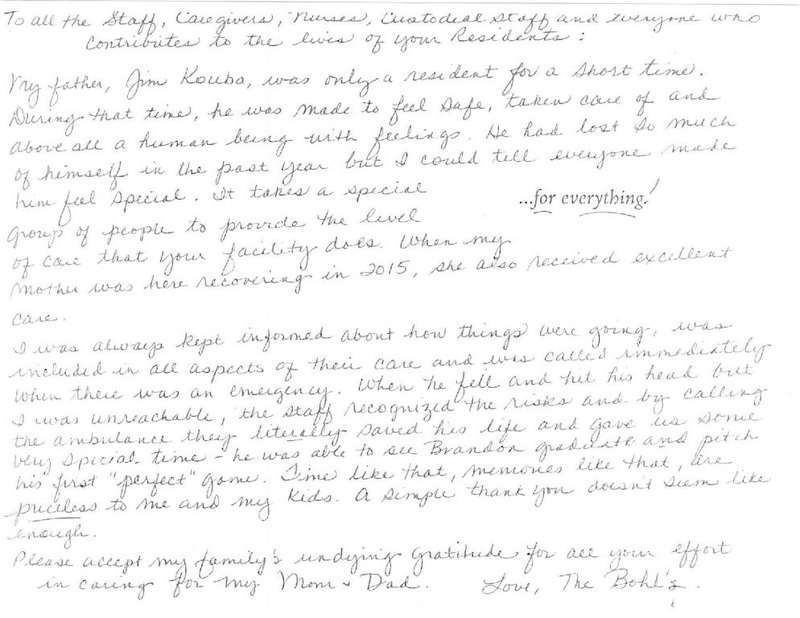 There is no sweeter praise than the kind words we receive from our residents, patients and their families. We are always touched to hear that we have made a difference in the lives of others. Here is a sampling of the notes, cards and letters we have received. Colfax Health & Rehab provides the very best care for seniors through all the phases of aging. 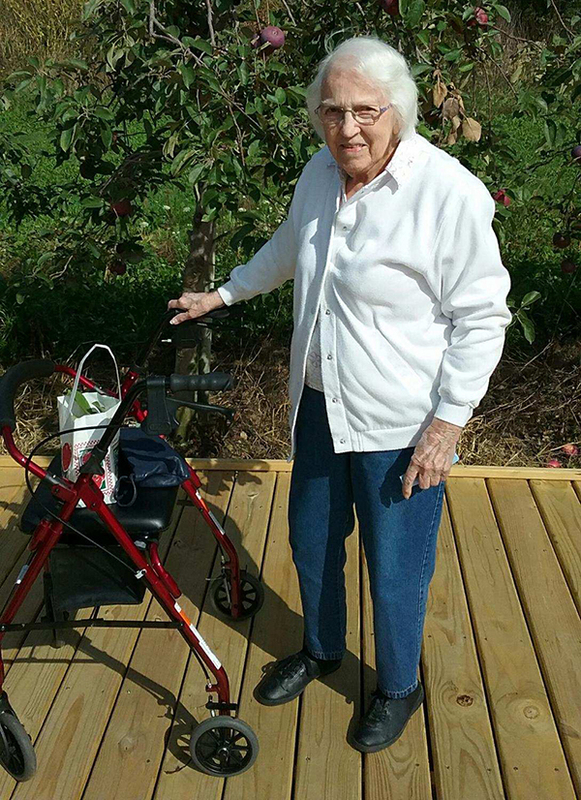 We offer excellent skilled nursing, assisted living and outpatient rehab services.